Summer is here and with it come the wonderful weddings! We love being invited to and attending weddings to see all of the creativity and beauty. We’ve been to many over the years and it’s often the centerpieces that we remember when we think back. 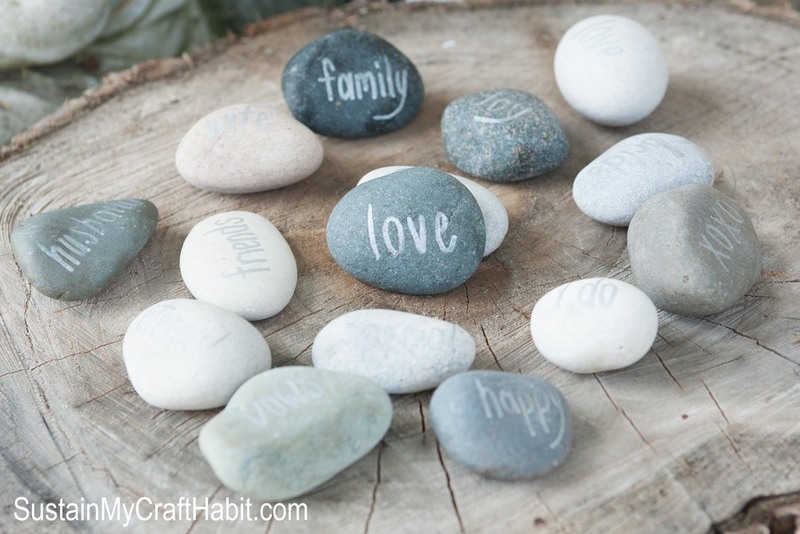 We recently saw a fun idea of having guests write messages onto stones as a keepsake at a wedding. 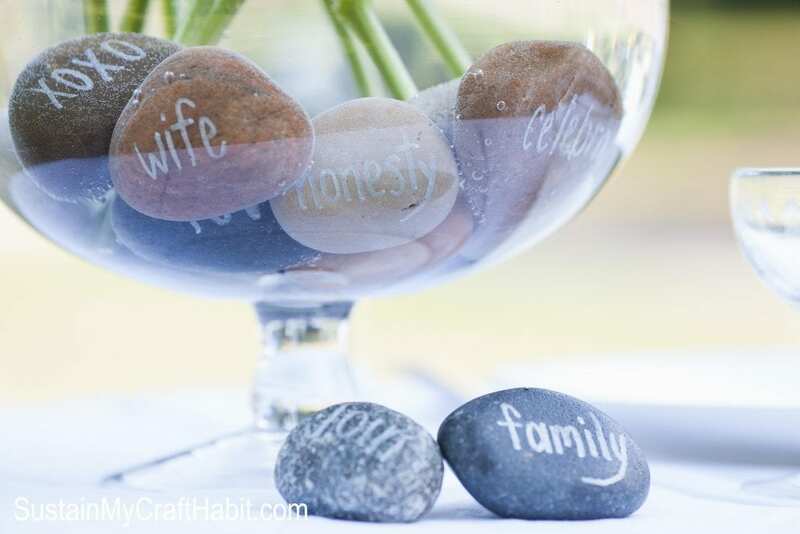 We’ve adapted this idea to use rocks inscribed with wedding-related words to incorporate into a natural centerpiece with beautiful fresh seasonal flowers. 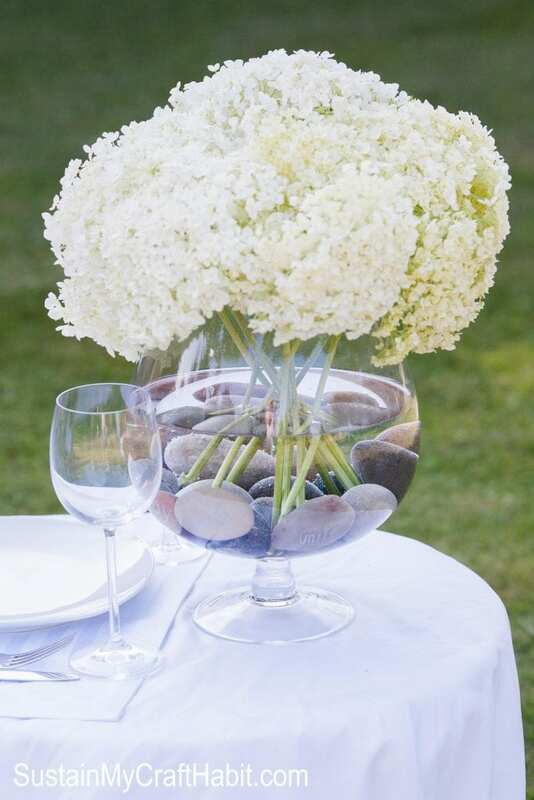 We’ve use hydrangeas in this example but any flowers of your choice such as roses, lilies, or tulips. Just use a glass jar with a clear bottom that the rocks can be easily seen through. 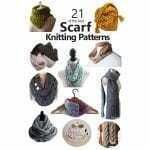 We had so much filming this little segment for Makeful Television. Below you’ll find the full written tutorial. 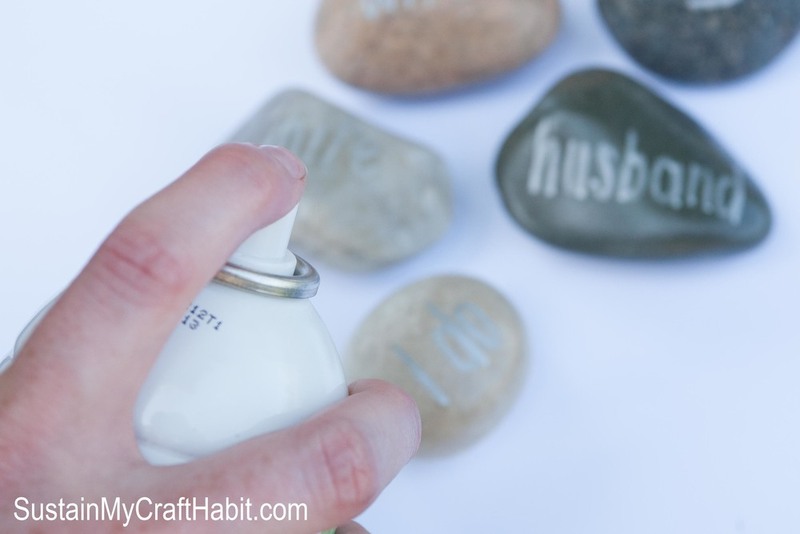 Wash any sand or dirt off of the rocks before you begin inscribing and let them dry. 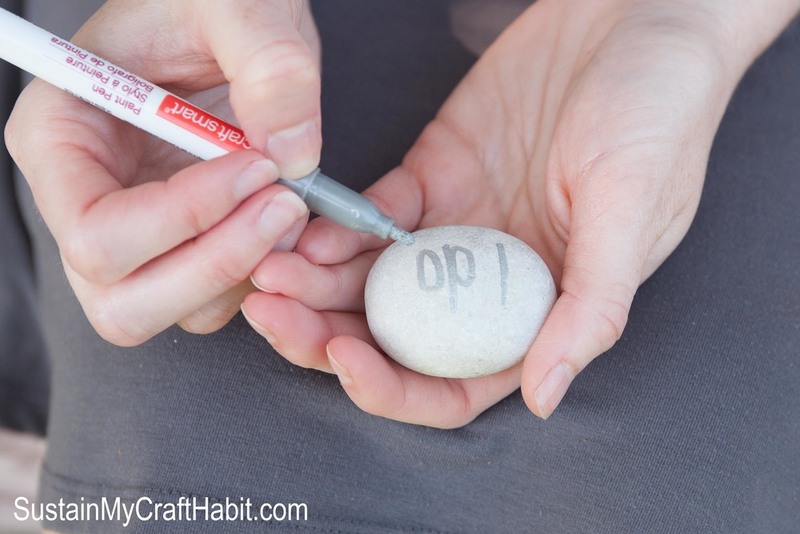 With the neatest handwriting you can muster, write one nuptial-related word on each rock using the metallic marker. After a few wise-crack suggestions by those of us who have been married for a while (torture, misery, eternal) we finally settled on these more appropriate words. Once dry, spray each rock with a light coat of varnish. Let dry. 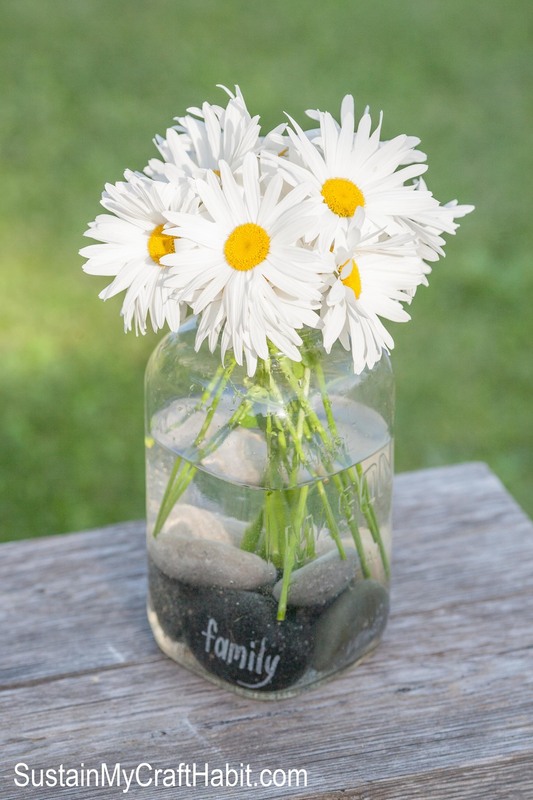 Assemble the rocks in the bottom of your vase taking care to ensure that the writing is visible. Fill the vase with water and arrange in your flowers. 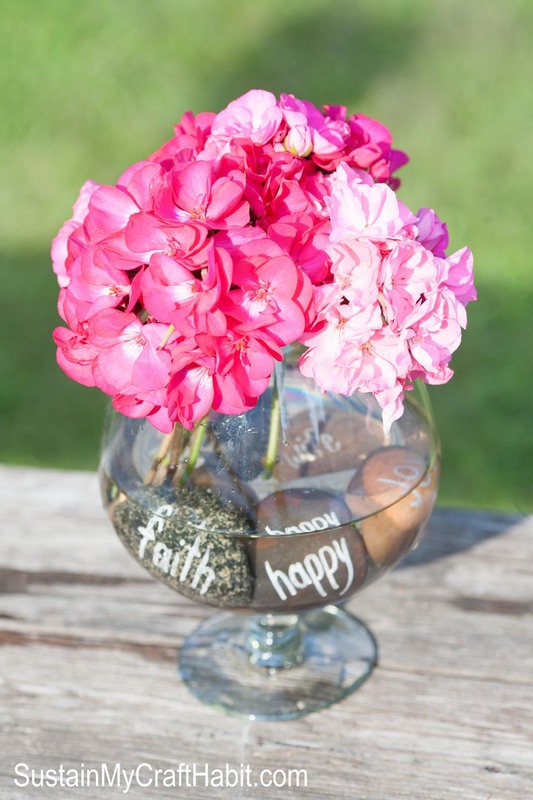 These centerpieces are relatively inexpensive and simple to make. By changing up the flowers and/or container you can reuse the stones for dinner parties, baby showers, or holiday displays and decor. Here are a couple other examples using the same rocks with daisies in a large Mason jar and geraniums in a brandy snifter. 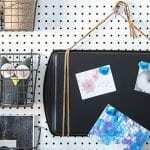 What are some memorable DIY wedding decor and/or centerpieces you’ve seen and loved? Thank you so much Sarena! They were really fun to make, particularly collecting the rocks at the beach. 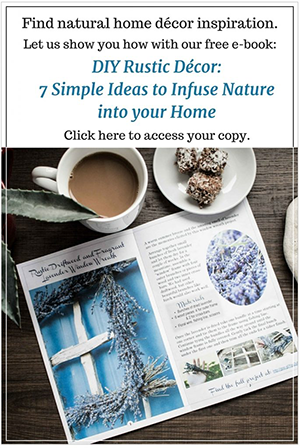 We are really enjoying our time co-hosting the #HomeMattersParty with you all the inspiration we find on your blog (http://tealinspiration.com/). I’m neck deep in weddings over here too! None that I actually have to decorate for, but I do have my sister-in-law’s bridal shower this afternoon and a cousin’s wedding reception tonight. It is the wedding season! It’s nice not to have to plan and just be able to enjoy the events. We are very much enjoying co-hosting the #HomeMattersParty with you and checking out your great projects each week! Great to be co-hosting the #homemattersparty with you this month. It is so simple. And I have a few that I’ve taken out of the vases now which are decorating the window sill in my kitchen. Thank you for stopping by. We are also enjoying co-hosting the #HomeMattersParty with you and seeing all your fun posts each week! How gorgeous and what a simple yet clever idea! Definitely pinning this one! It’s great to be co-hosting the #HomeMattersParty with you! Thank you so much Nicole. We really enjoyed making them and trying to come up with all the words. We are also enjoying co-hosting the #HomeMattersParty with you and seeing all your great posts each week! Thank you so much! We love your Fabulous Party (http://www.loulougirls.com/2015/07/lou-lou-girls-fabulous-party-68.html) and have dropped off a couple of our favourite posts again this week. Thank you for stopping by! That’s such a nice idea Mary and must be a lovely memento! At my wedding a decade ago we had the guests sign a mat around our engagement photo and I love to look at this memento too. 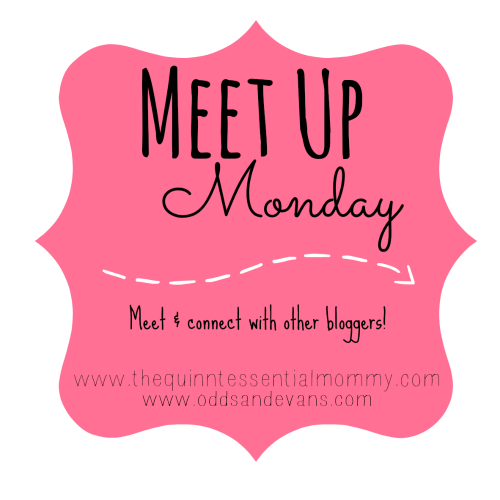 We were so happy to be a part of the first Sunshine Life Blog link-up this week and will be by again next week! 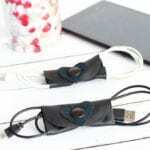 (http://livingasunshinelife.com/sunshine-life-blog-link-up-1/). Thank you for stopping by! What a wonderful display! I love the hydrangeas and the rocks. Love cohosting the #HomeMattersParty with you. Thank you Melissa. We love the hydrangeas too and were happy that they stayed looking fresh and perky for almost a week! Looking forward to co-hosting the #HomeMattersParty again with you this Friday when the doors open.